Daisy Tosado is the Customer Relations Manager at Keyes Insurance. She has over 30 years of experience in the insurance industry. 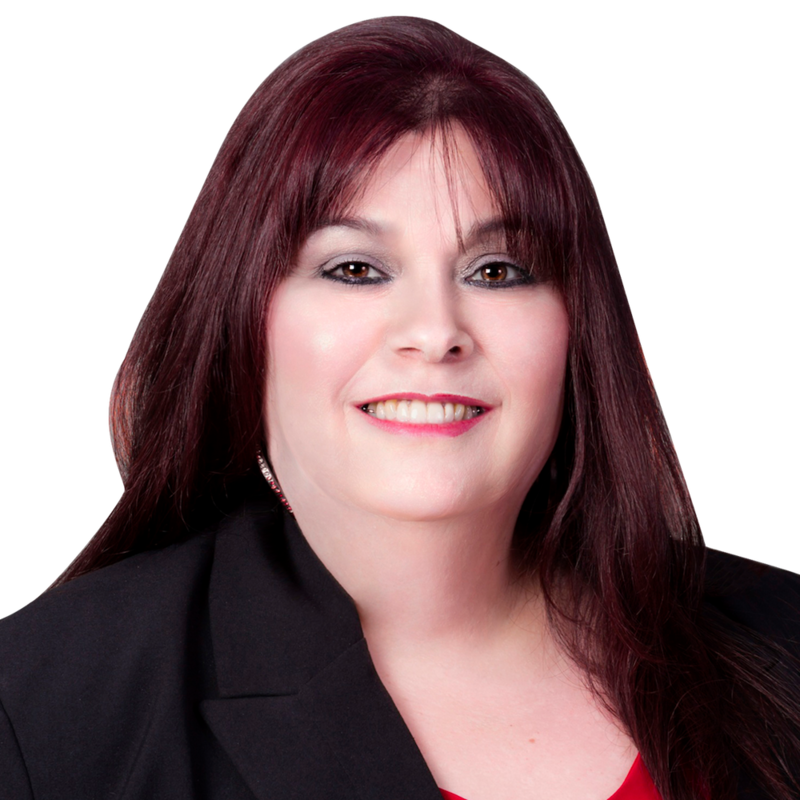 Daisy has experience in claims, agency services, customer relations and employee management.